In the early 1970s my uncle delivered a stack of books to me. 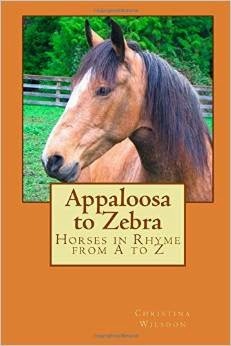 He'd picked them up on a trip to Ireland and assumed, quite rightly, that his horse-crazy niece would love a series of books about a girl her age who acquires first one pony, then a second, and tumbles into a series of misadventures with them. These books were the "Jill" books by Ruby Ferguson, a series of nine titles starring the sharp, funny, sometimes klutzy, and often impetuous Jill Crew. She begins the series as an 11-year-old and ends as a 17-year-old, pony-mad from start to finish. 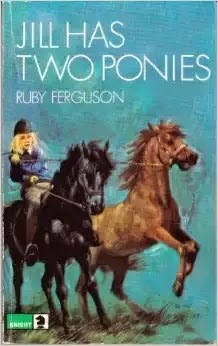 Sadly, there were only the nine, and my equally horse-besotted friend M. and I read the paperbacks over and over and went around talking like Jill, saying "frightfully" and "smashing" rather a lot, until the pages became soft as tissue and the spines scored with folds. 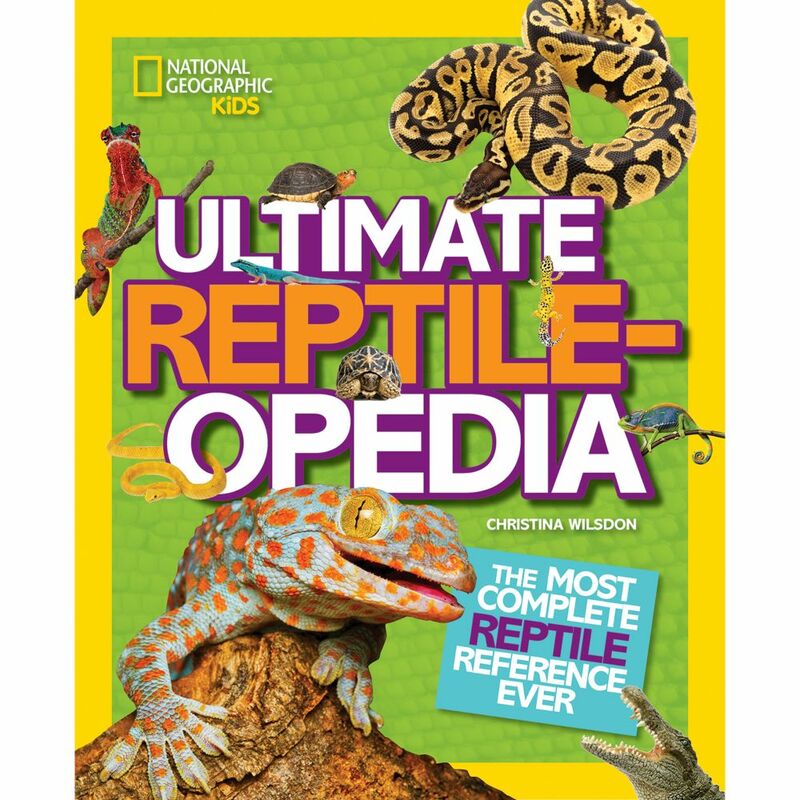 Unfortunately, it isn't easy to find these books, at least not in a Pacific Northwest library system, which is pretty far removed from Yorkshire. At one point the Seattle Public Library had two of her titles circulating (or not circulating actually, which would explain why they were ultimately weeded from the collection). 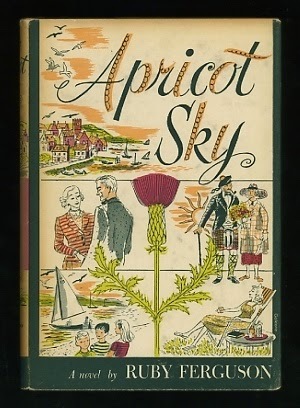 The King County system had just one title: Apricot Sky, published in 1952. Apricot Sky is picked out by Ferguson fans as the best one to track down, the other romances being fairly gloomy and the mystery novels being just OK. Author Hilary Clare describes this book as "a glorious romp through the summer of a West Highland family and contains some children who might be straight out of the Jill saga." And she's totally right. The story unfolds in post-World War II Scotland. There are references to some brothers lost in the war and to rationing, but there's generally an air of "things are looking up," no doubt because the heroine, Cleo, has just arrived home after spending three years in the United States and because her younger sister is about to be married--to the younger brother of the next-door laird, Neil. Whom Cleo has pined after for years. Neil, however, is very Darcy-like and barely seems to notice her existence. Cleo's hapless attempts to engage in conversation while writhing inwardly at her blunders alternate with the escapades of her niece and nephews, Primrose, Gavin, and Archie, who are wonderfully messy, rambunctious, and realistic kids who long to spend the summer potting about in boats rather than preparing for a wedding and entertaining their sordid, stuck-up older cousins, Cecil and Elinore. Apricot Sky is an affectionate comedy of manners, with humorous touches that remind me not only of the beloved "Jill" books but also such works as Shirley Jackson's stories about parenting (Life Among the Savages and Raising Demons) and Betty MacDonald's stories about finding a job in Seattle and spending time in a TB sanitarium (Anybody Can Do Anything and The Plague and I). Ferguson described moors, fishing villages, and lovely seascapes, but didn't neglect to leave out the little things that intrude into the most heavenly moments, such as ill-fitting shoes and sore feet, leaky jam jars, and the embarrassment of saying stupid and obvious things when you're desperately trying to seem lighthearted and carefree in conversation with the object of your crush. A New York Times review sums up the book thus: "What happens during the long, lazy summer of Apricot Sky is not of great consequence....What counts are the gently satiric pictures of life in the highlands and the fresh, light wind of wit and charm that ripples the pages of this book." Here are a few of my favorite bits and pieces from the story. Scene: the garden. Characters: Cleo's mother, who's been ambushed by the arrogant, pretentious poppycock of a novelist who lives next door and has asked her to tell him, as a woman, what his Sister Agnes character in his latest work might do next. She hasn't been listening to a word he's said, so is caught off guard and wildly suggests she break her vows, which makes the novelist cross, saying that would be out of character. "There wouldn't be any novels at all if everybody did everything in keeping with their characters,' said his hostess stoutly. "and what's more, people love stories about nuns who break their vows. Look at The Woman of Babylon, by Joseph Hocking. It's the best novel I ever read." Mr. Trossach closed his eyes in pain and made a kind of whiffling sound in his throat. "Would you mind getting off that pansy?" said Mrs. MacAlvey. "It's rather a favourite one of mine. You know," she added triumphantly, "I've always thought I could write a novel myself if only I had time." In spite of being so disturbed by love, Cleo was hungry. The roast chickens came in, preceded by a rapturous smell mingling the odours of bread sauce, rich gravey, and game chips....Everybody disposed of large platefuls. "I've never been so famished since that day we went to watch the shooting and forgot the sandwiches. I could eat a whole sheep. Let's start on the meat pie, and then work up to the apple charlotte and the chicken legs and the crackers and jam. Isn't this utter blissikins?" "What a waste!" said Primrose. "Fancy spending fifty galumptuous pounds on curtain material when you could use old sheets or anything and buy a cine-camera." "I think Elinore is a beautiful name, and I have another. Felicity. 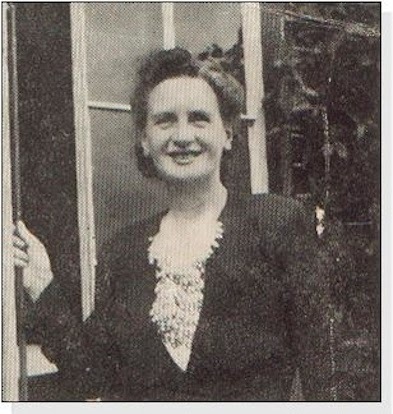 Elinore Felicity. Don't you think that's musical? Have you got another name, Primrose?" "As a matter of fact, I have," said Primrose, dragging one leg out of the sand to scratch the ankle. "But I don't like it much. It's Hephzibah. Primrose Hephzibah." Archie gave a great snort of joy. "I've got another name, too," he volunteered. "It's Brontosaurus." "I think Neurasthenia is an awfully musical name for a girl," said Gavin. "Don't you, Prim?" "Oh yes, and so's Lethargy." "They only call me Gull for short," said Gull. "My real name is Seagull Nightingale Cuckoo Stork Tordoch." One scene mid-book reminds us that fussy food fetishes have always been in fashion: here Raine and Cleo are visiting their snobbish, controlling sister-in-law Trina and her two milquetoast children. Trina is ushering them out the door of her home at lunchtime without exactly shedding a tear at their departure. "I'd have asked you to come back and share ours, but I don't think you'd be satisfied with our simple food." "Oh, but we're not fussy--" began Cleo, and Trina interrupted, "When I said Simple Food, I was speaking advisedly. I don't suppose you've read Adelaide Amble MacPherson's book, but we all have the greatest faith in it. She says that to obtain the maximum of nourishment, food ought to be simplified to the nth degree; that is to say, colourless, formless and practically tasteless. We've been practising this for three weeks, and we're all wonderfully better for it. It seems to have made our lives quite different." "I'm sure it has," said Cleo. But I'll have to leave you with much better fare than that. Here's the younger kids, out on another sailing adventure, and Archie has just asked if they can have dinner before they do anything, because explorers always begin by eating. "I've never heard that," began Gavin, but Hamish was already unpacking the food....There were packs of sandwiches, ham, egg, and tomato, wrapped up in separate dozens in paper napkins with pink roses round the border. This novelty added considerably to the success of the feast, especially from the point of view of Elinore, who was faddy about finding bits of the boat bottom in her food. There were also fresh scones, buttered thickly, and chunks of fruity cake. There were tarts with apple inside and biscuits with chocolate on top. Finally everybody had a bottle of fizzy orangeade, the quart size, all to himself. So superior a lunch seemed fitting for such an occasion.